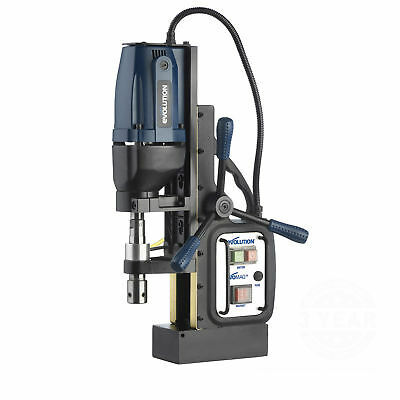 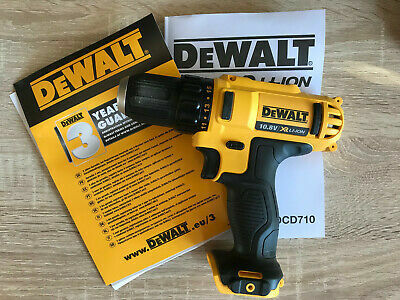 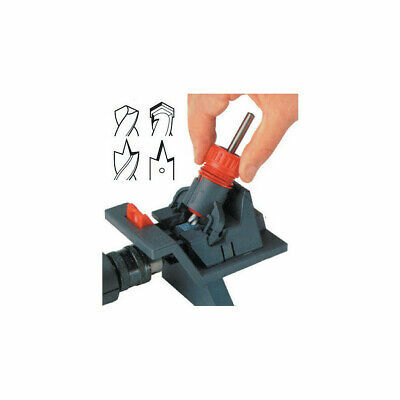 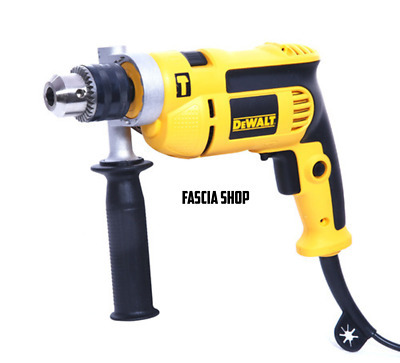 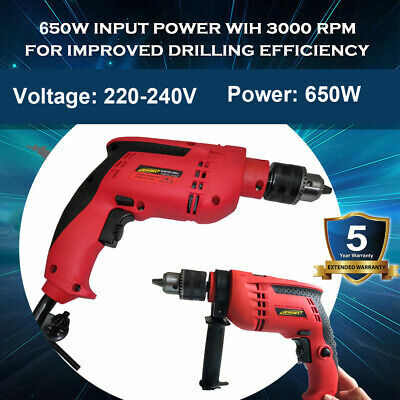 Guild Pillar Drill - 350W. 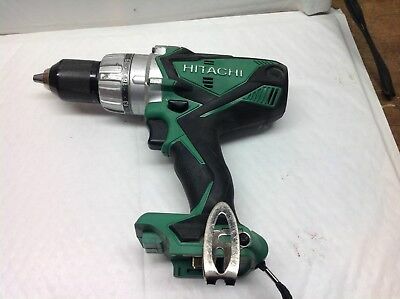 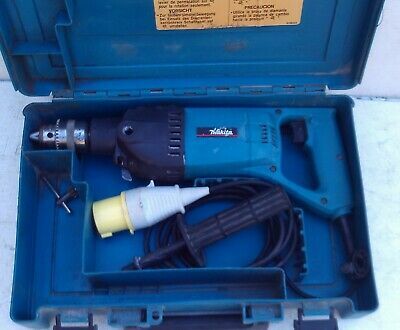 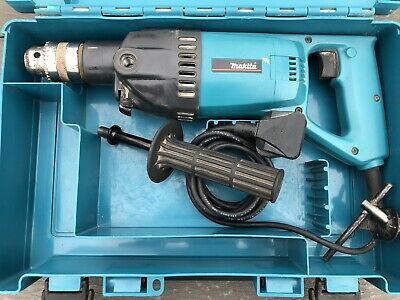 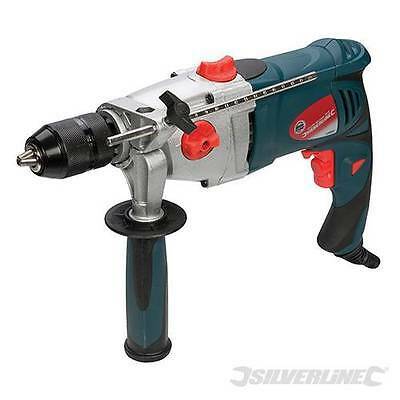 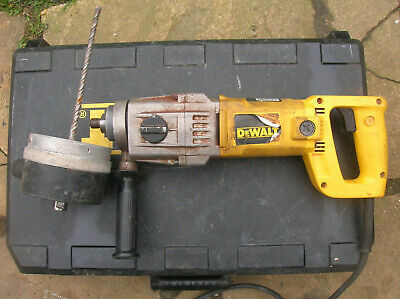 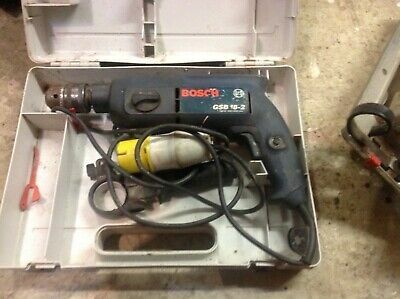 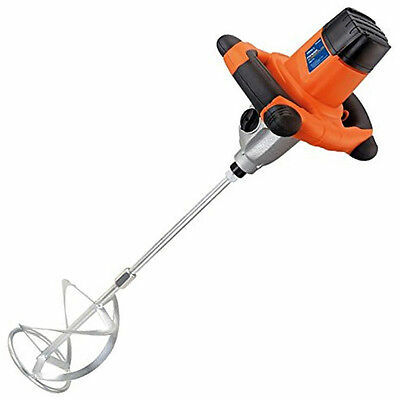 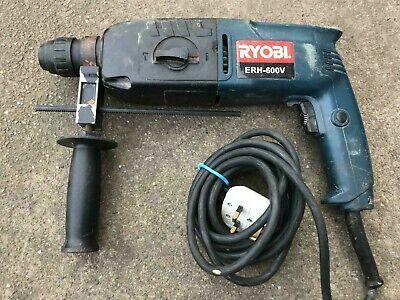 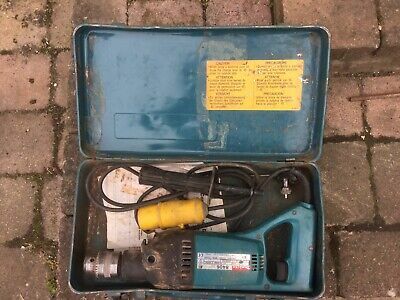 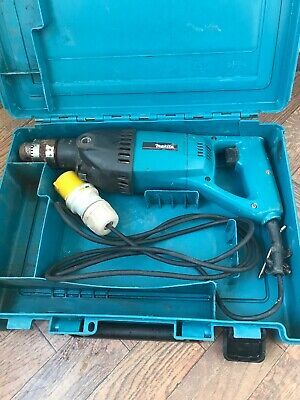 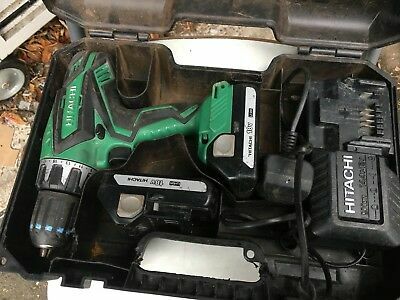 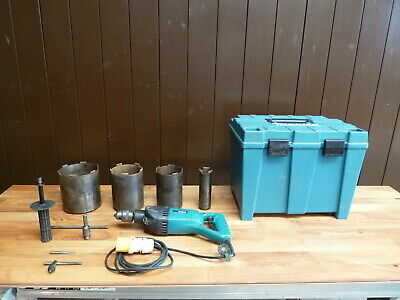 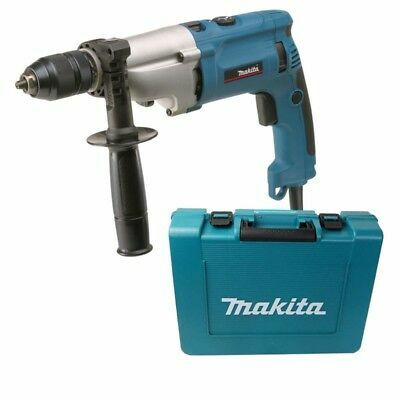 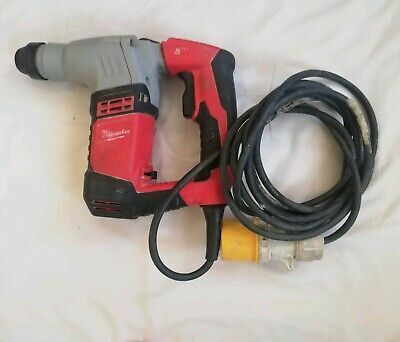 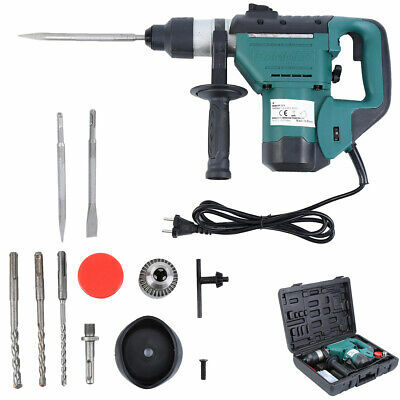 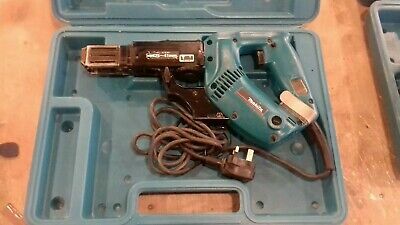 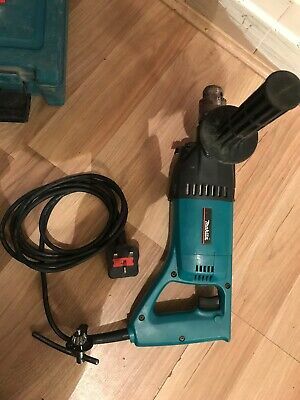 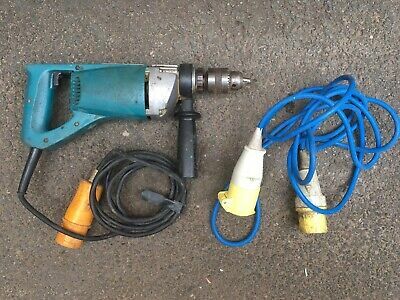 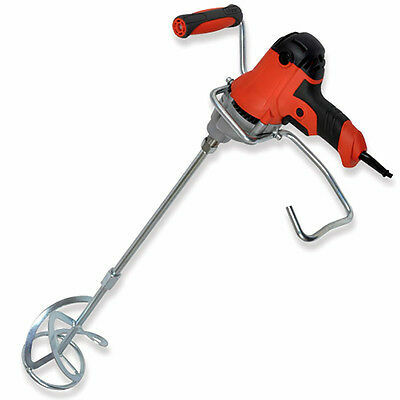 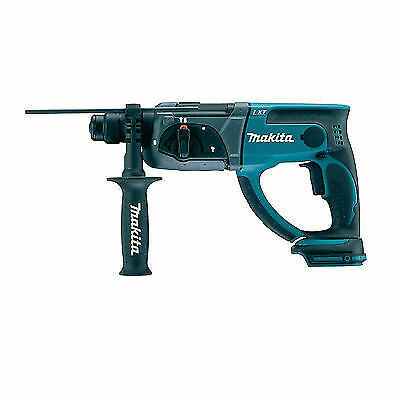 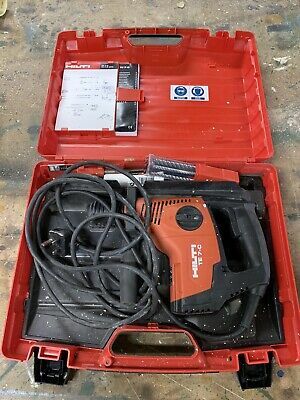 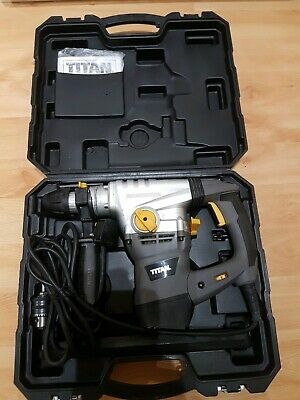 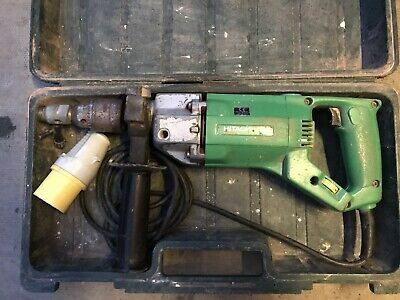 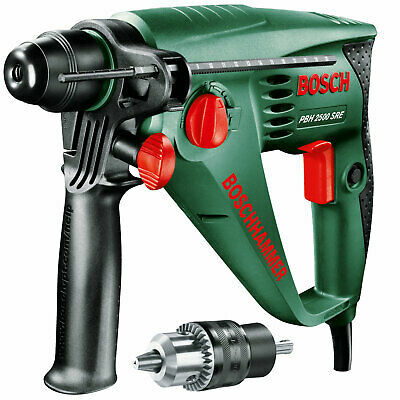 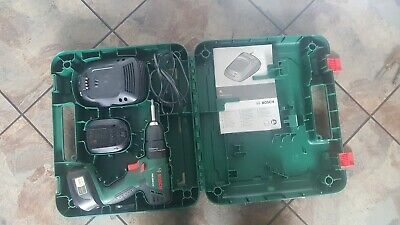 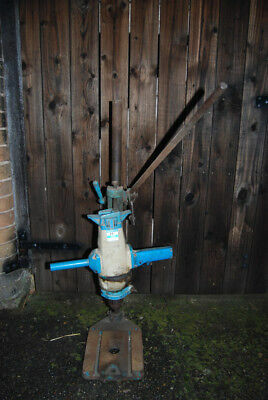 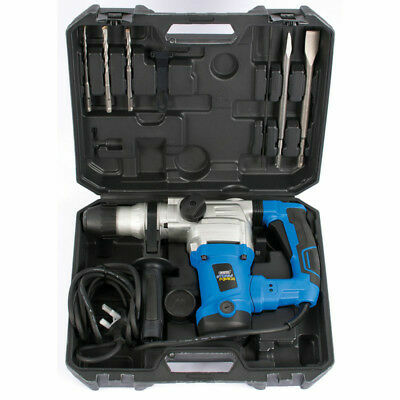 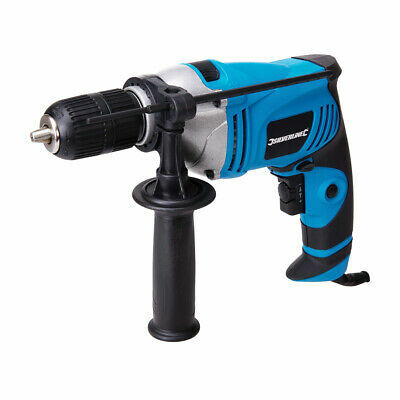 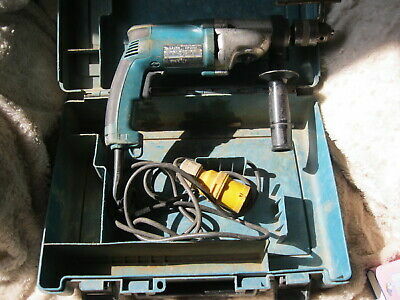 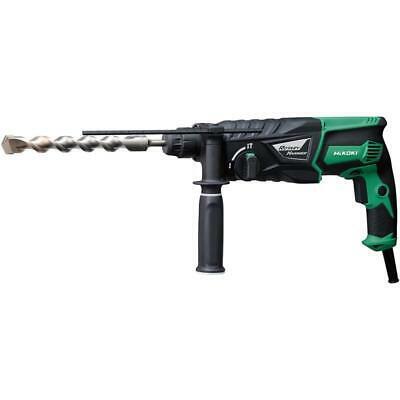 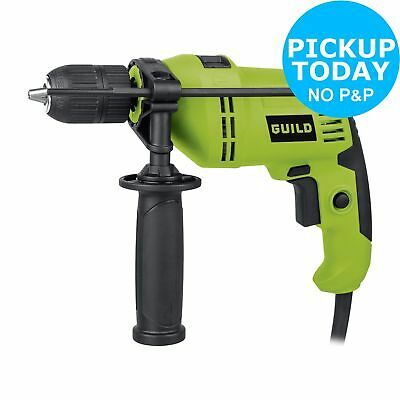 Guild Hammer Drill - 750W. 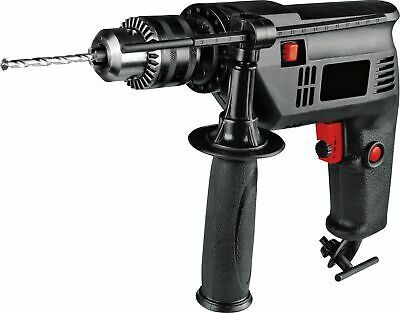 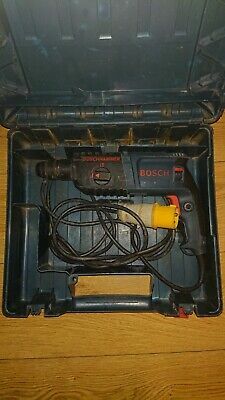 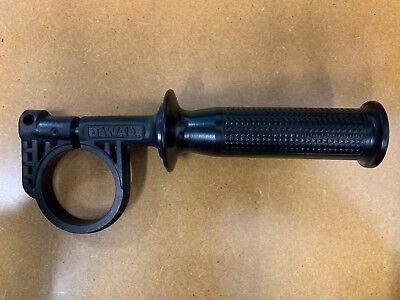 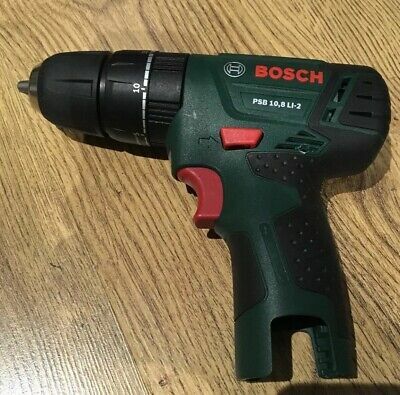 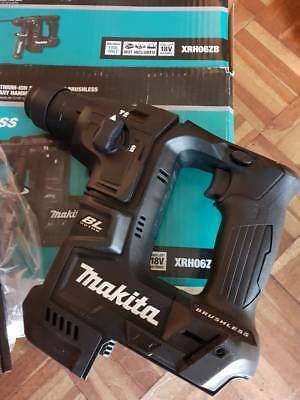 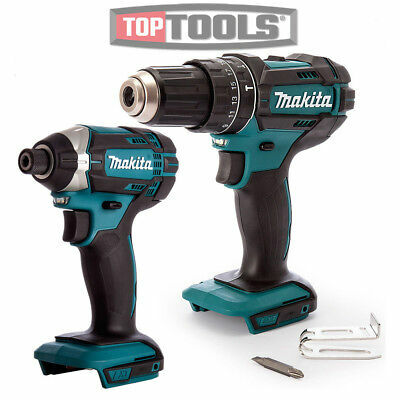 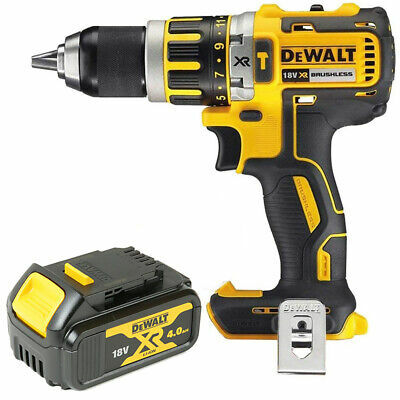 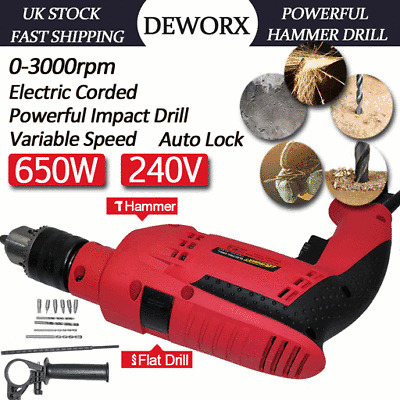 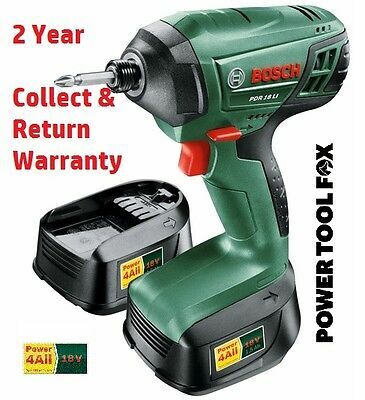 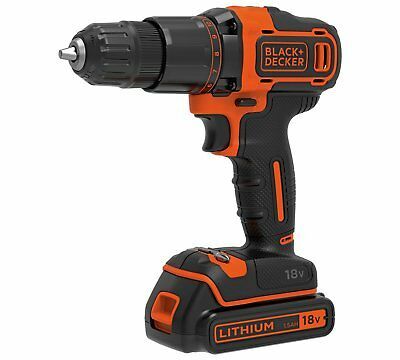 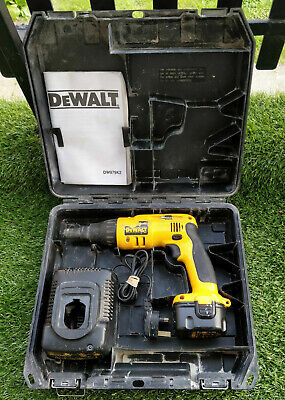 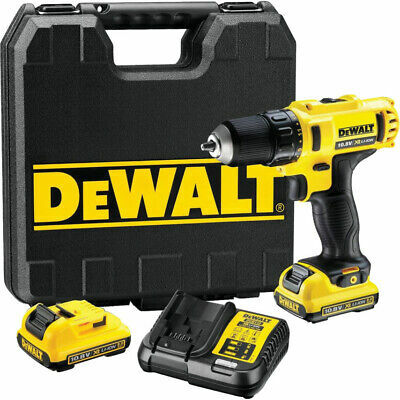 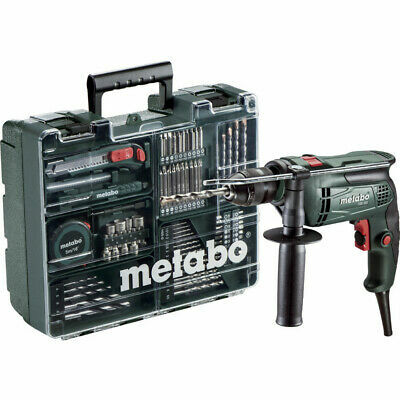 Simple Value 500W Hammer Drill - Black. 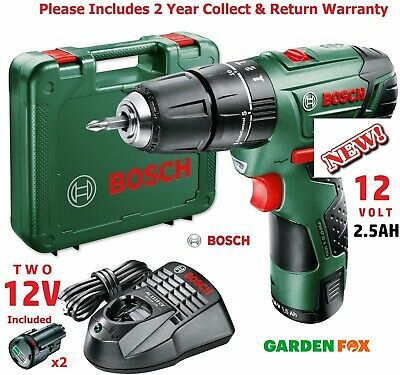 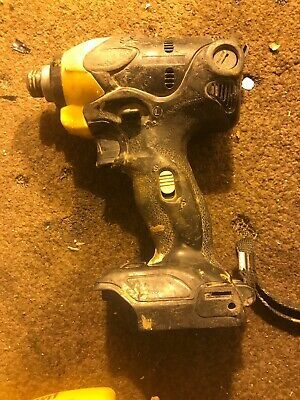 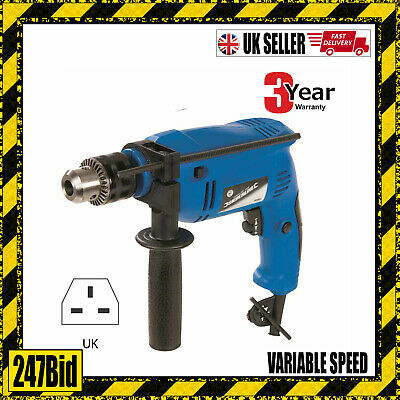 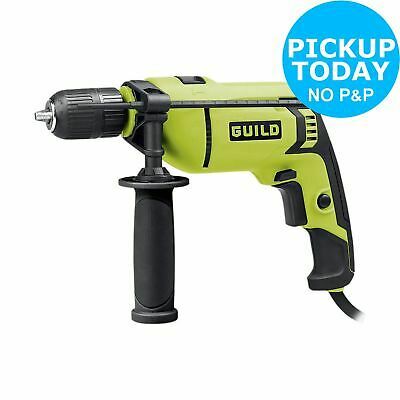 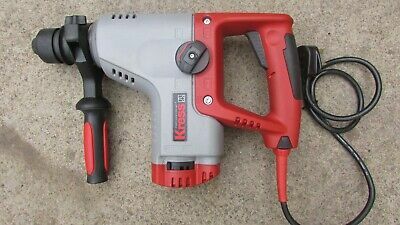 Guild 13mm Keyless Corded Hammer Drill - 600W. 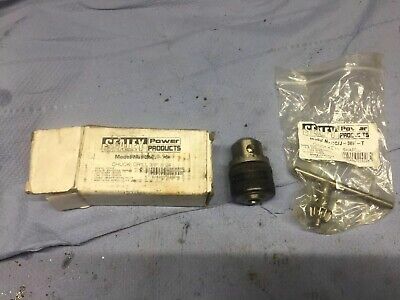 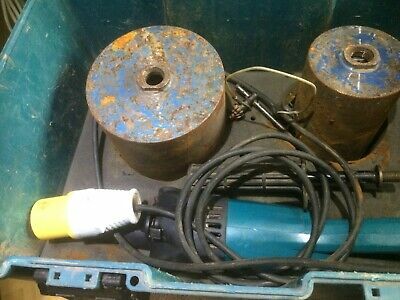 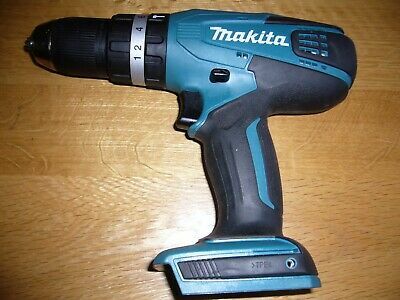 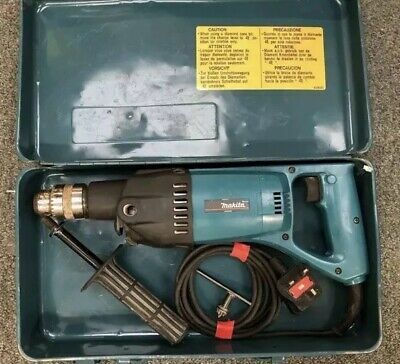 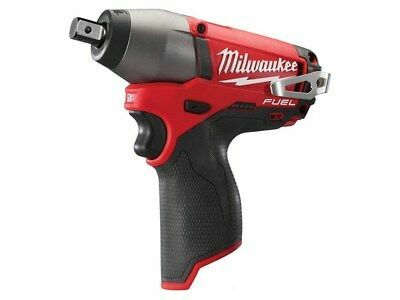 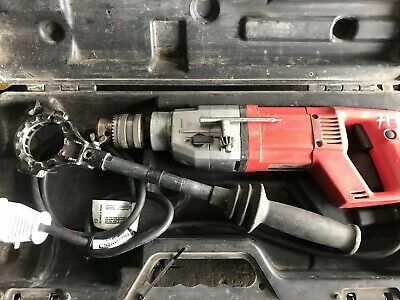 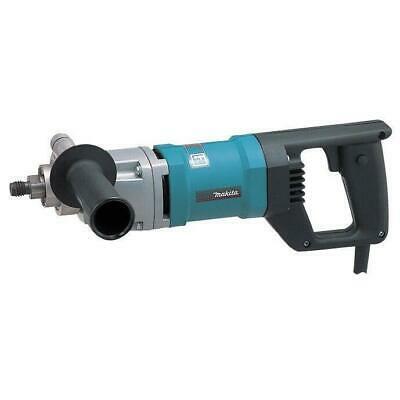 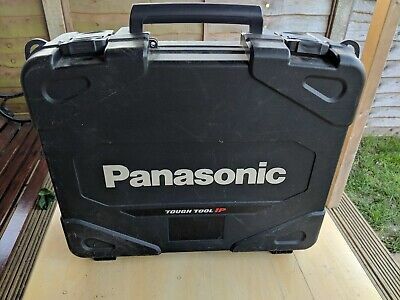 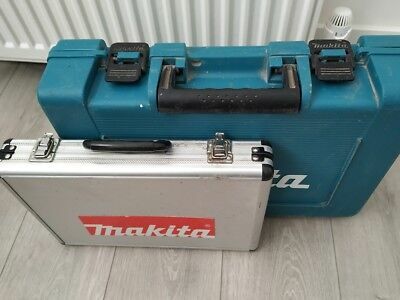 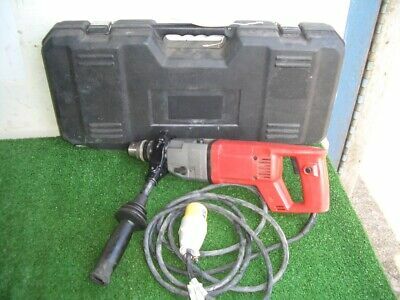 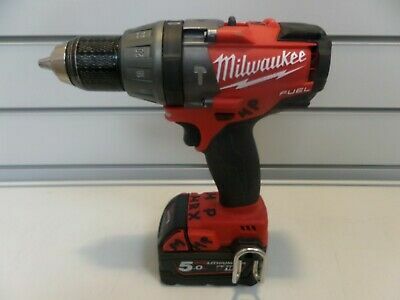 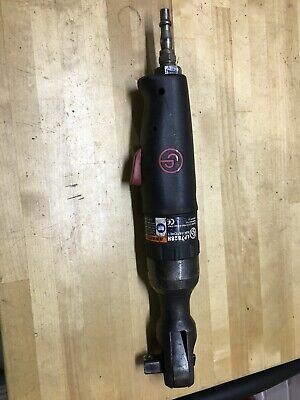 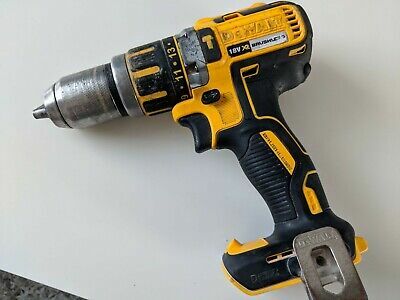 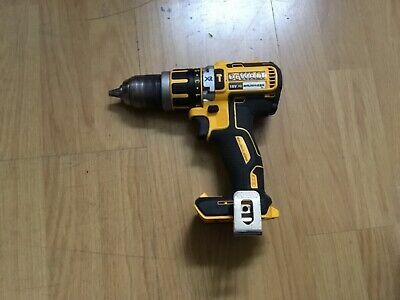 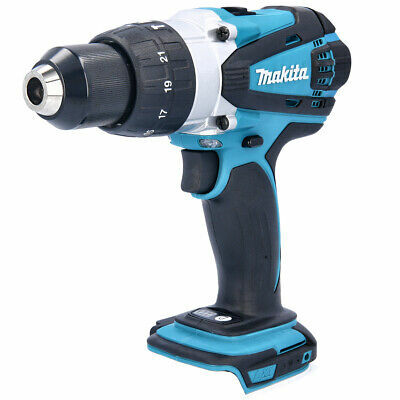 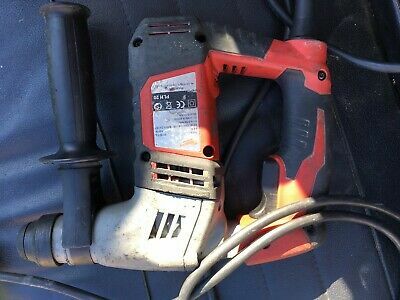 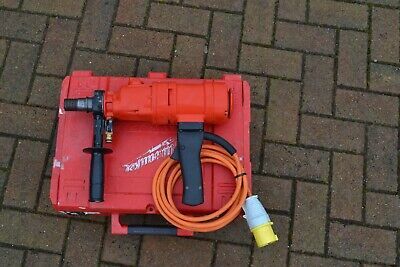 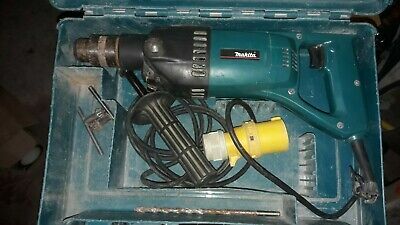 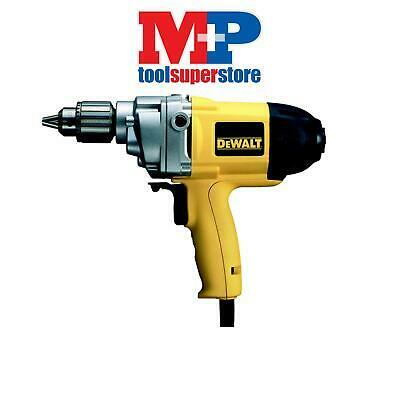 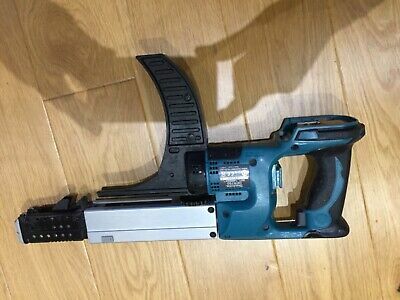 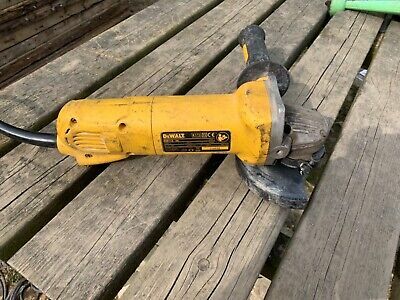 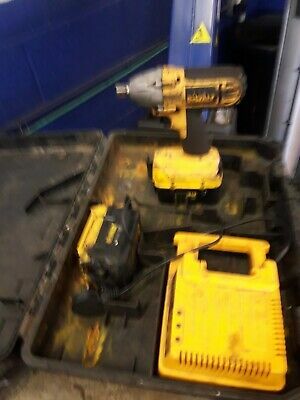 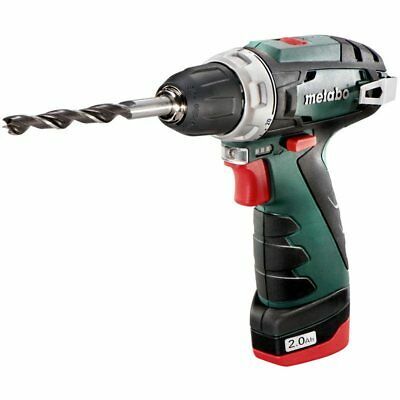 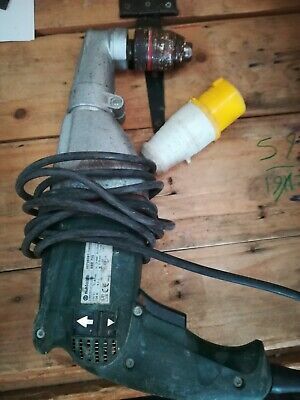 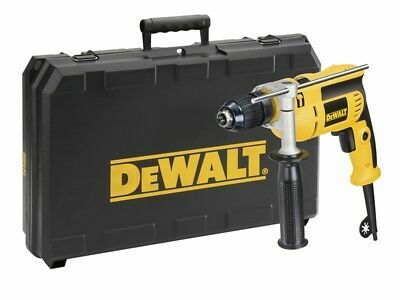 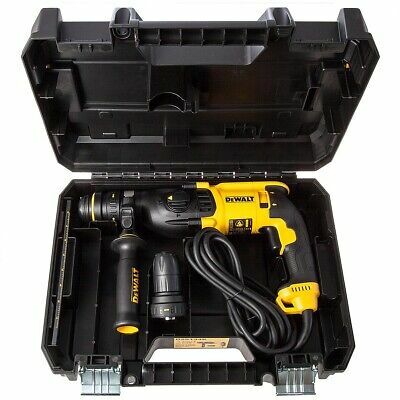 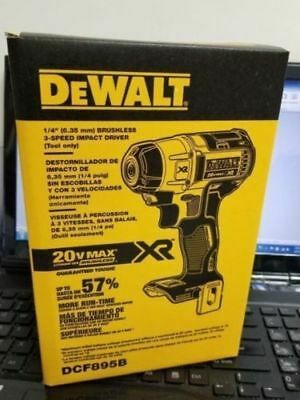 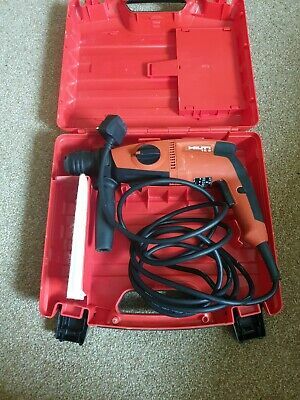 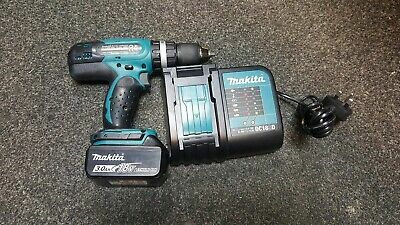 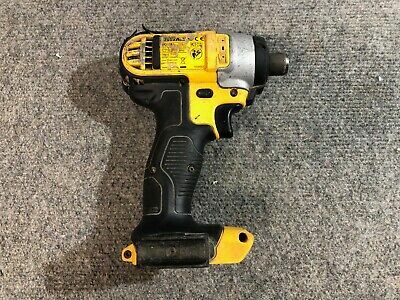 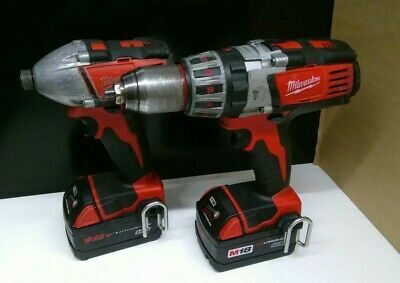 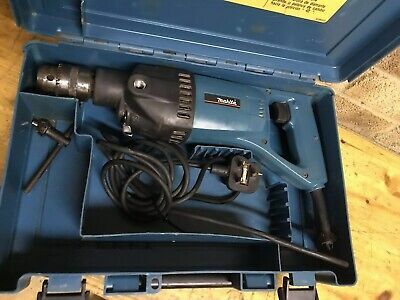 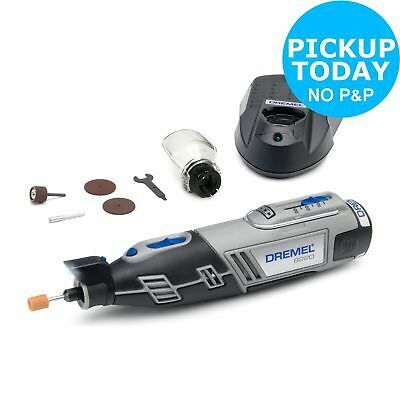 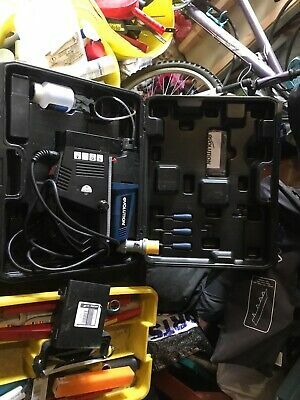 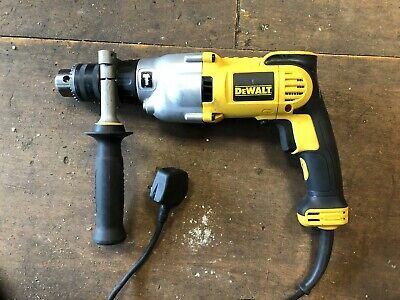 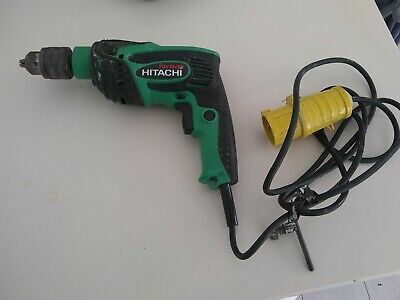 Milwaukee DD2-160 XE 2 Speed Dry Diamond Core Drill 110v.